This is Mr Sokolove’s Law Firms’ second go around at the High Court in the last several years. The rationale for the RI Top Court’s decision is probably confusing to a layperson. Nonetheless, the Highest Court located in Providence pulled the plug until further order on the Sokolove operation. The upheaval at Sokolove’s firm is unclear but it appears that the firm’s prior Attorney is out after a short stint and now replaced by a new attorney. the reason for this Attorney change is unclear at this time. “This matter came before the Court in conference on the change in circumstances submitted by Sokolove Law, LLC. 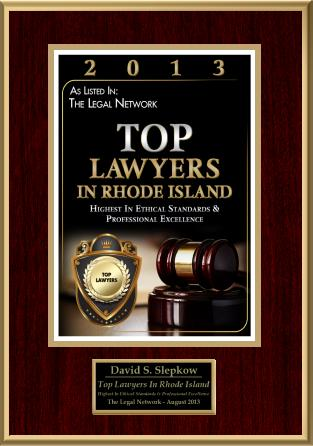 On January 21, 2010 the Clerk’s Office issued Sokolove Law, LLC a license to practice law in Rhode Island as a limited liability company in accordance with this Court’s opinion in In re Law Offices of James Sokolove LLC, 986 A.2d 997, 1005 (R.I. 2010). On April 3, 2012, Sokolove Law notified the Clerk’s Office of a change to the facts set forth in its original application as required by Article II, Rule 10(e) of the Supreme Court Rules on the Admission to Practice Law — specifically, the replacement of Brian J. Farrell, who was listed in the original application as the sole Rhode Island attorney who would practice law in this state on behalf of the limited liability company. 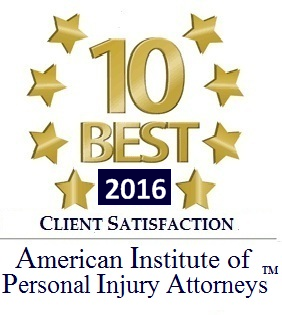 The change in circumstances lists Rhode Island Attorney Peter M. Iascone, with an address of 117 Bellevue Avenue, Newport, Rhode Island, as its only local attorney. 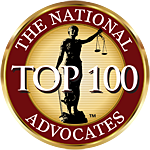 The Newport address is the same address out of which Attorney Iascone has practiced law as Peter M. Iascone & Associates Ltd., an unlicensed professional service corporation which has been registered with the Rhode Island Secretary of State since April 11, 1986. In addition to practicing law as a professional service corporation without a license from this Court, Attorney Iascone has not obtained this Court’s approval to serve as “an officer, shareholder, director or employee of any other corporation” as required by G.L. 1956 § 7-5.1-3(a) of the Professional Service Corporations Act. Please keep posted as this ongoing saga continues.